The Delta exam deadline is approaching, are you re-certified? With every new ServiceNow release, all users who have ServiceNow certifications are required to complete a short Delta exam to ensure these users understand the new features within the newest ServiceNow release and how the newest items interact with existing functionality. Delta exams are offered after each release for all major ServiceNow certifications. If you already have a certification, you should have received an email instructing you on the specifics of the Delta exams, including the timeline you have to complete the exam. If you do not complete the exam prior to the deadline, you will need to retake the entire, full-length training course. You can read more about these exams by following this link. The Pathways delivery team has passed all of our Delta exams for the Madrid release. If you or your team hasn’t yet, be aware that the deadline is approaching. 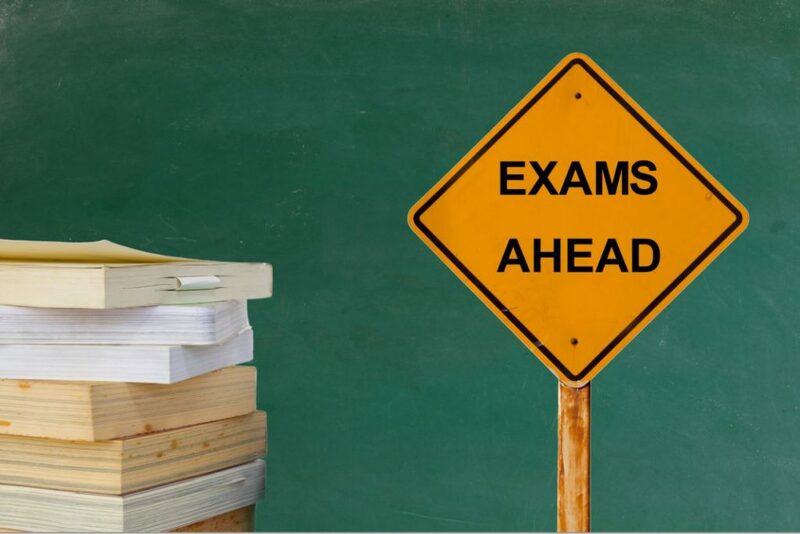 Be sure to check your inbox for any notifications regarding the exam.